Another great movie recommended by Stephanie McGrath. In this one, a platoon of soldiers on a routine training mission get caught up in something they would never thought of in their wildest dreams or most terrorfying nightmares. 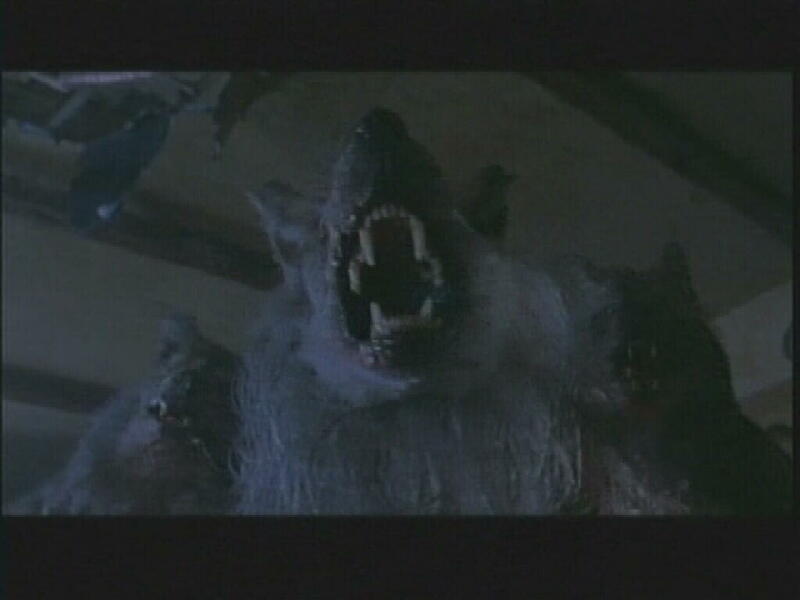 The Platoon is attacked by a pack of Werewolves, and rescued by a mysterous woman who claimed to have seen an explosion. Now trapped in a abandoned Farm House with a Speical Ops survivor whose mission was to capture a Werewolf alive is slowing becoming one himself. So is the Sargent of the Platoon. 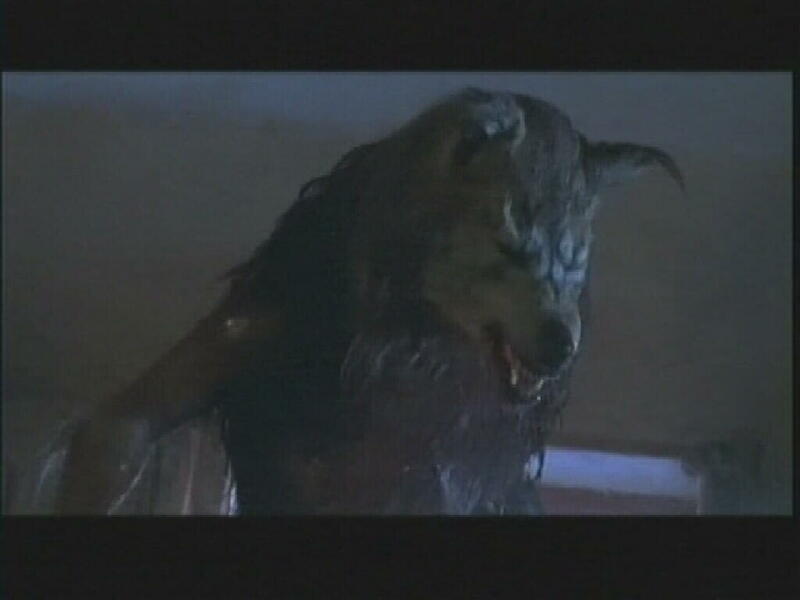 This has some minor issues which I will not get into now, but it has some great effects and I love the werewolf costumes, the way they stand on stilts to make it look the way wolves walk. A great film, I hight recommend DOG SOLDIERS. A great Werewolf movie from across the pond.